Zeinolabedin Qorbani Lahiji was the Sharia judge and the Friday prayer’s Imam in Lahijan in 1988. From the 2nd term of the regime’s Assembly of Experts, he has been a member of the assembly. 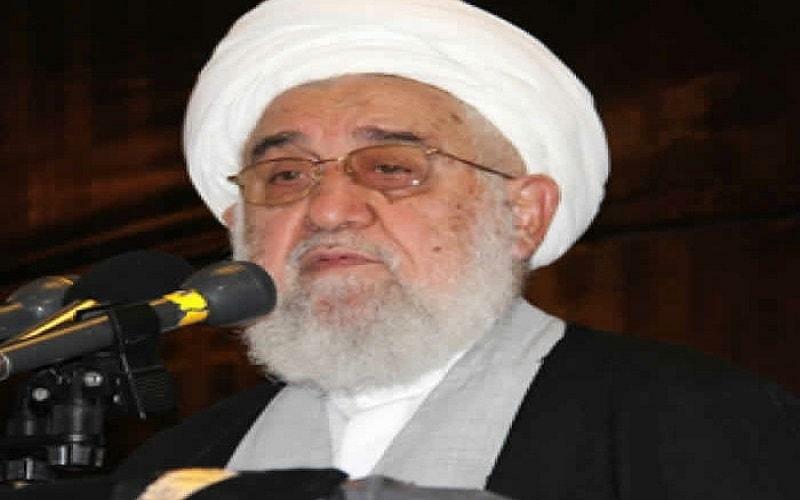 During the 1988 massacre he was the Sharia Judge for both Lahijan and Astaneh-Ashrafieh cities.